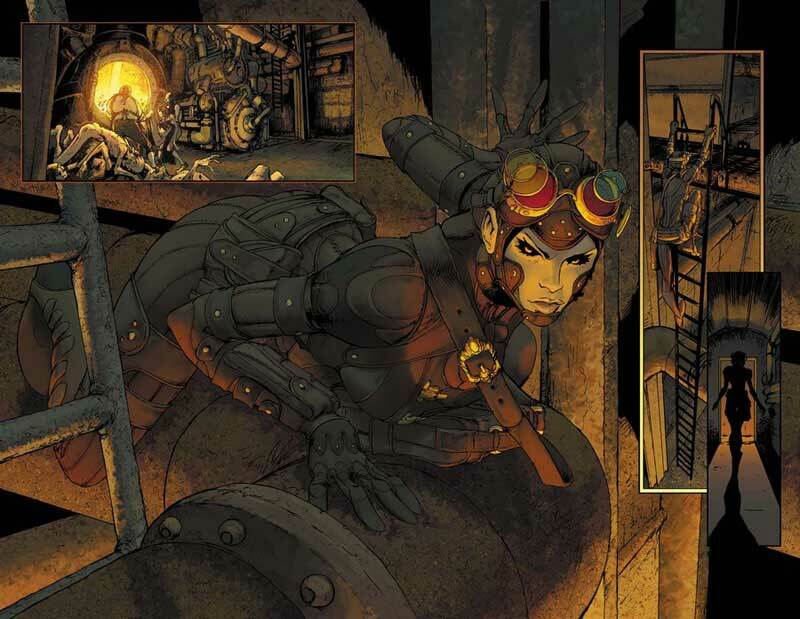 Steampunk Comic Books! | STEAMED! 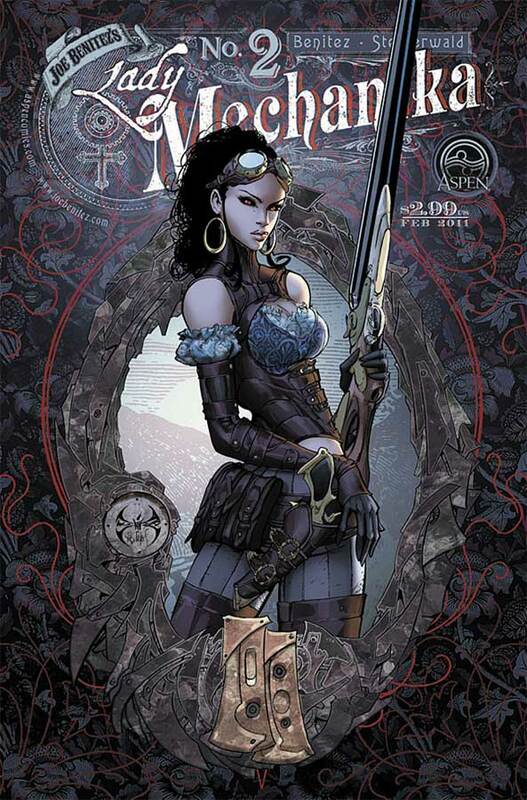 on June 30, 2011 at 6:52 am Giada M.
This looks absolutely EXCELLENT. 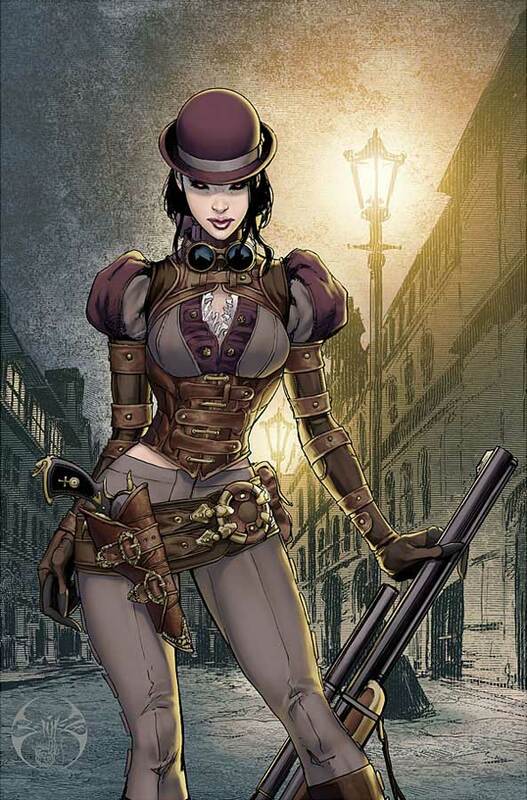 Two of my favorite worlds (comics and steampunk) collide.